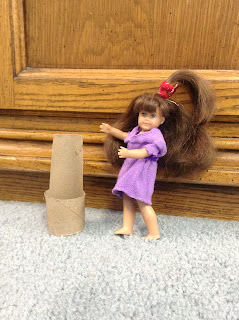 The easiest chair EVER for mini dolls/other 6 to 9inch dolls! I’m soooooooooooo Sorry I haven’t been posting lately! Thxgiving is just around the corner, and the whole world is busy, I suppose! I hope to show you a fun thanks giving craft today or tomorrow, also! 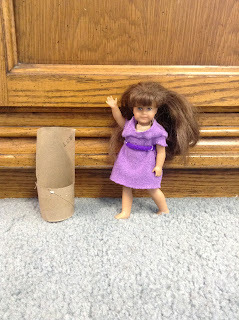 Molly-Anne here (Mini Molly) is modeling! I made a fun chair for her!!!! It didn’t cost me a cent!!!! I’m handing it over to you, Mini-Molly! 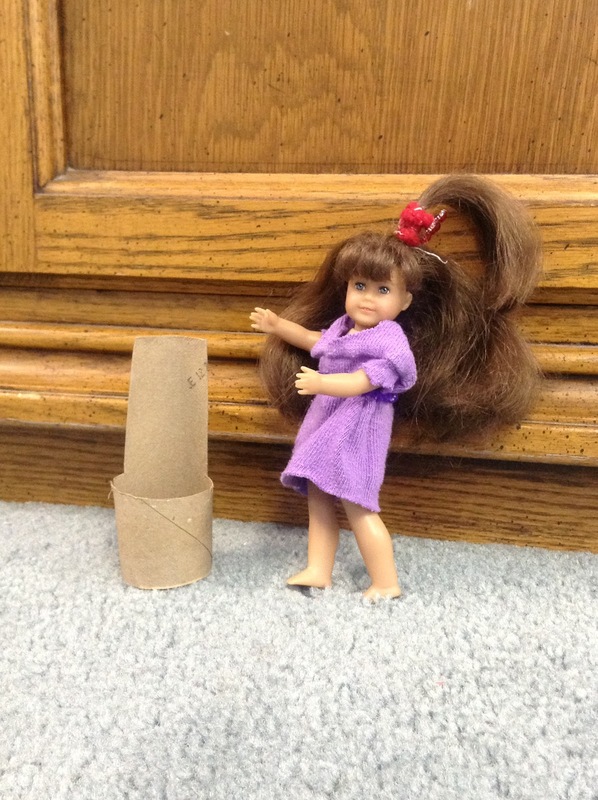 OK, All you do is get a toilet-paper roll. then cut a big rectangle in it like this (be careful to leave a back-rest thingy!) and your done. It’s seriously THAT EASY. La la la la la….. Oh! Hello! I was just so busy resting in my brand-new chair that I didn’t notice you for a second! I’m handing it over to you, BIG Molly! Hey girls, it’s me BIG Molly. Molly-Anne is just so cute! 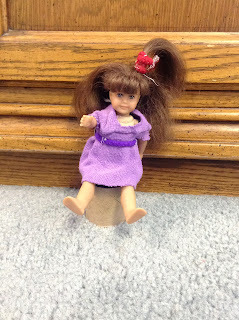 Do you have a mini-doll or any other 6″ doll? I’d LOVE to know! Yes, unfortunately. 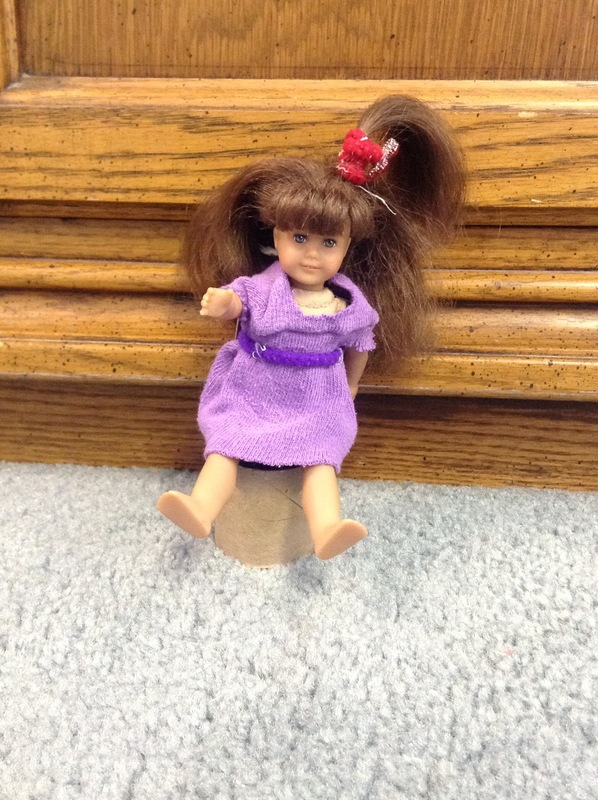 Ten annoying mini dolls live in the same house as I do. Sigh.